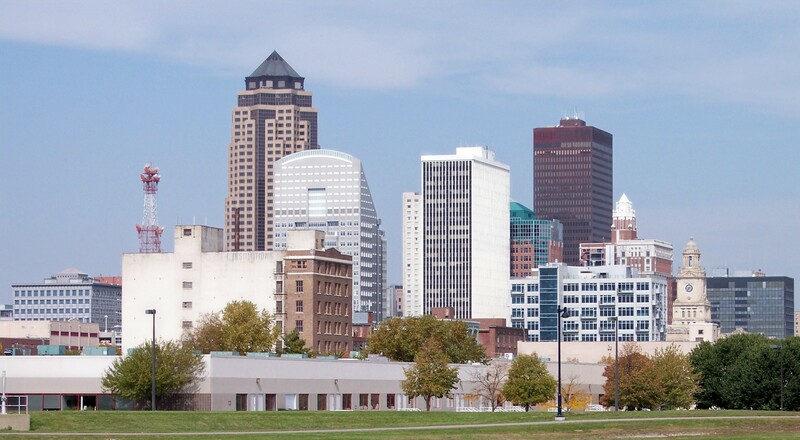 Des Moines offers many benefits to its residents, such as low-cost housing, short commute times, and a diverse population. It is the capital of Iowa, and as such it serves as the center of government, business, arts, and culture. Its metro population is 570,000 and it has top-notch schools, public services, and neighborhoods. Today the city has gained national recognition as center of the insurance industry. The city also has climate-controlled skywalk systems that link together parking, hotels, restaurants, and businesses. Des Moines has a great deal to offer when the sun goes down. If you're interested in Des Moines, please email your resum� with an introductory letter to to Dayna Lynn at dlynn@fsgltd.com or fill out the form below.